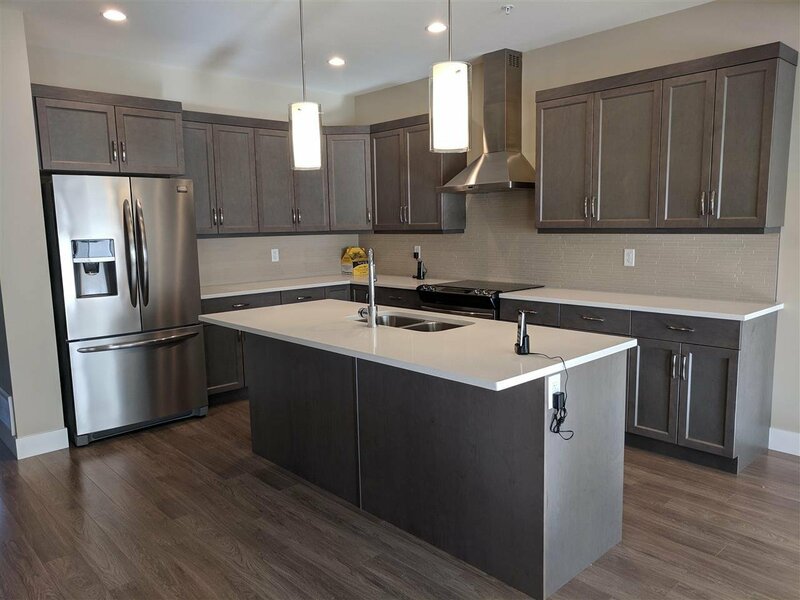 New impeccable townhome in the desirable Cedar Sky complex. 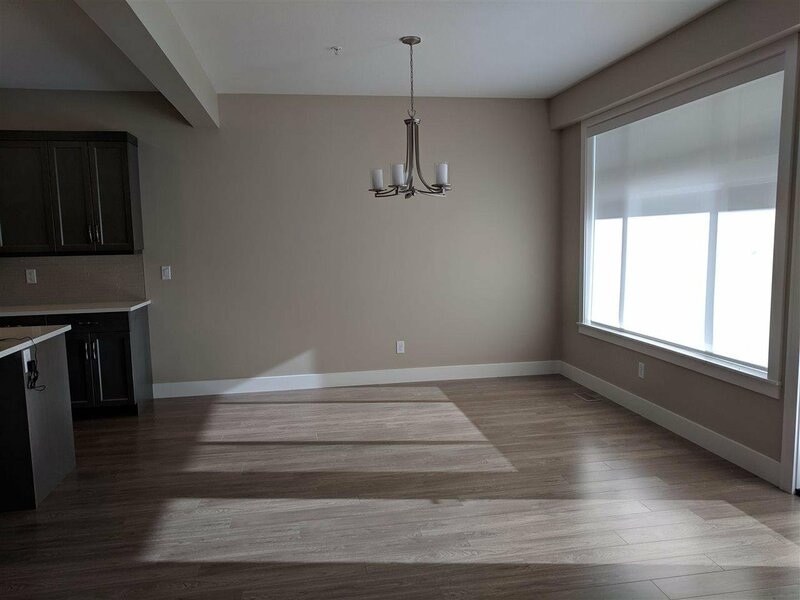 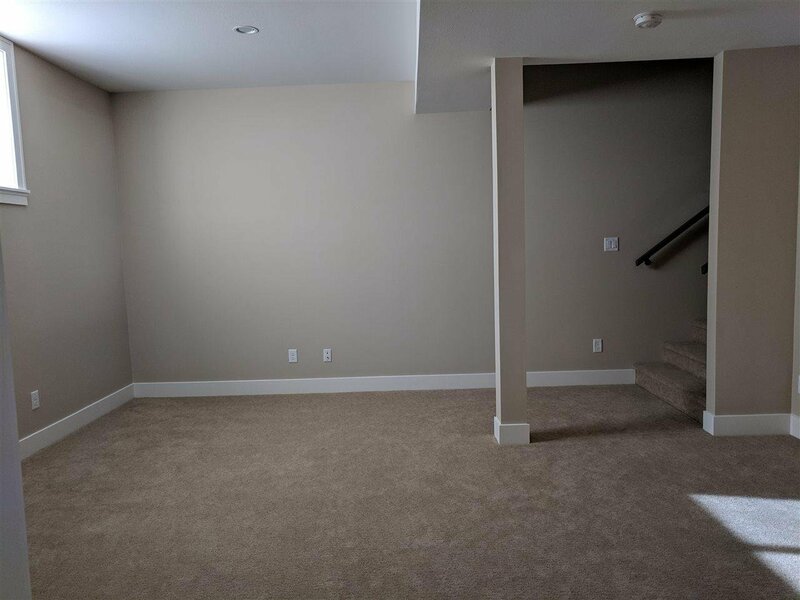 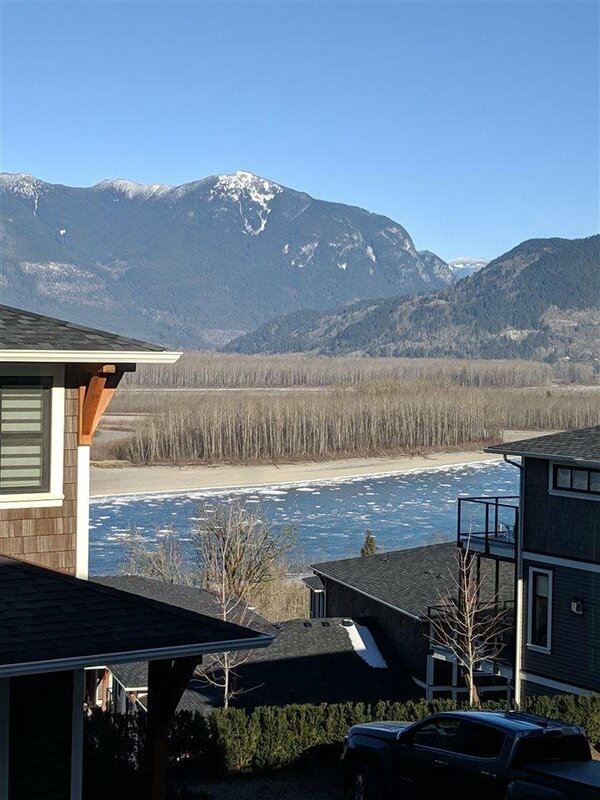 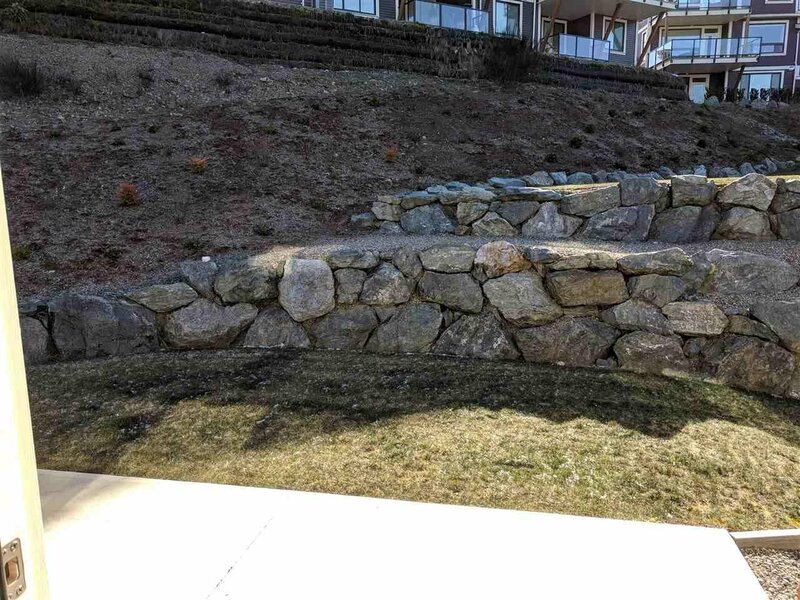 Quiet peaceful living in this large 3 bedroom home with a huge living room, luxurious master suite with an en-suite most only dream of, a master chef's kitchen with a pantry and great views of the Fraser River and northern mountains. 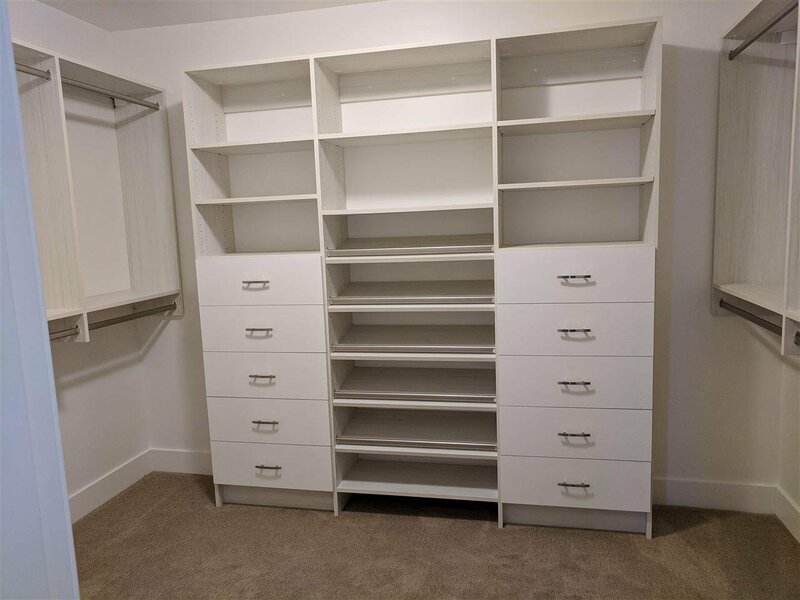 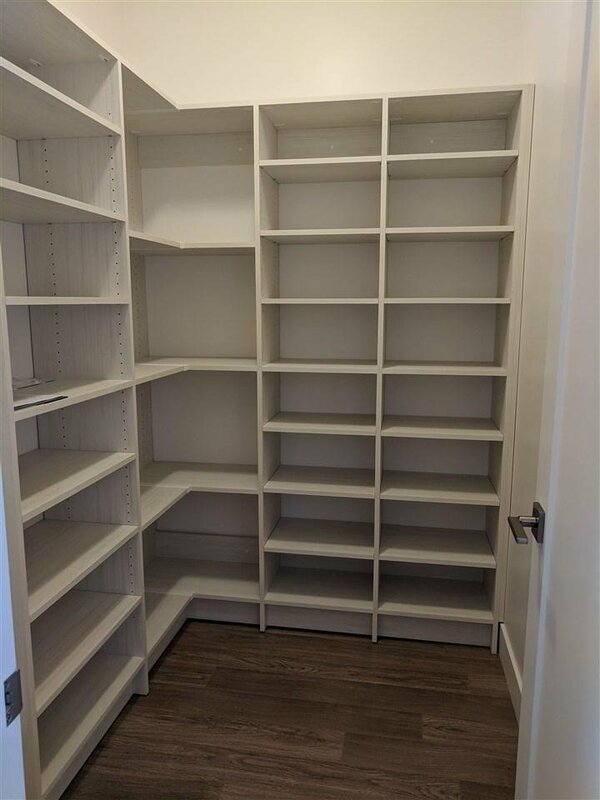 Check out the custom closet organizers and the extra wide stairs! 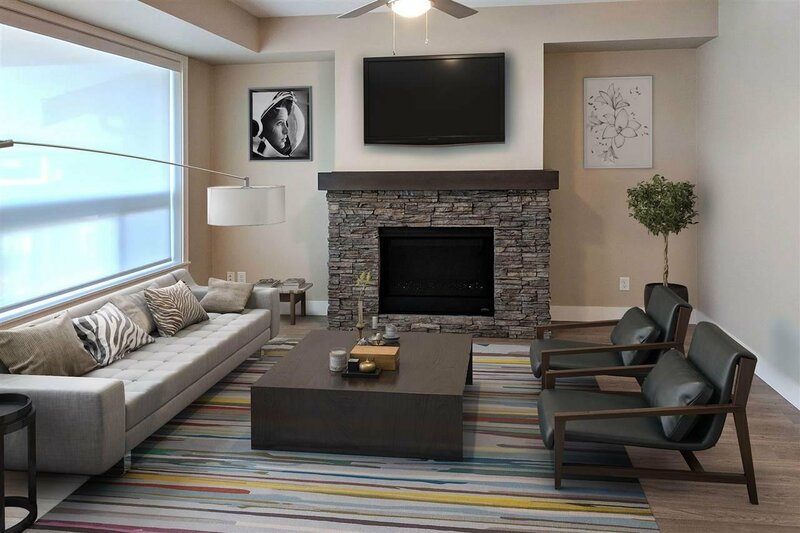 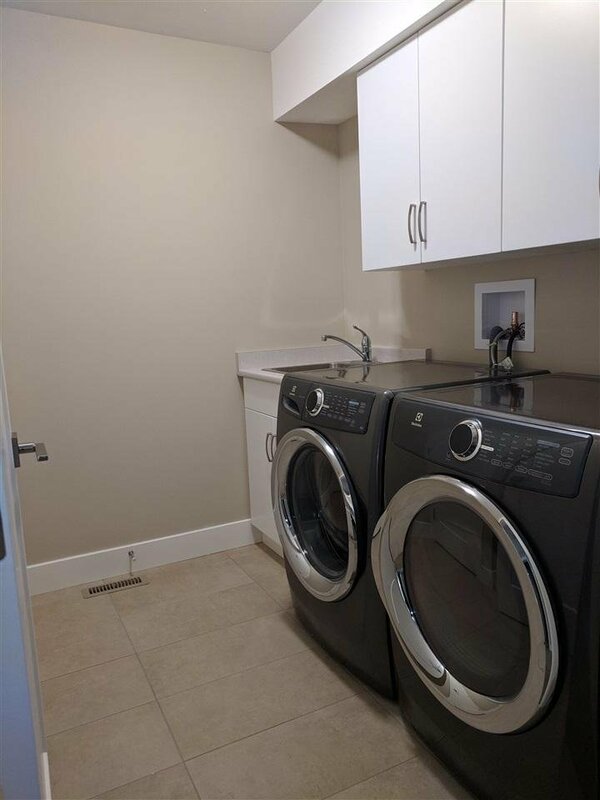 Many added features like central A/C, designer blinds, all appliances, two car garage etc. . 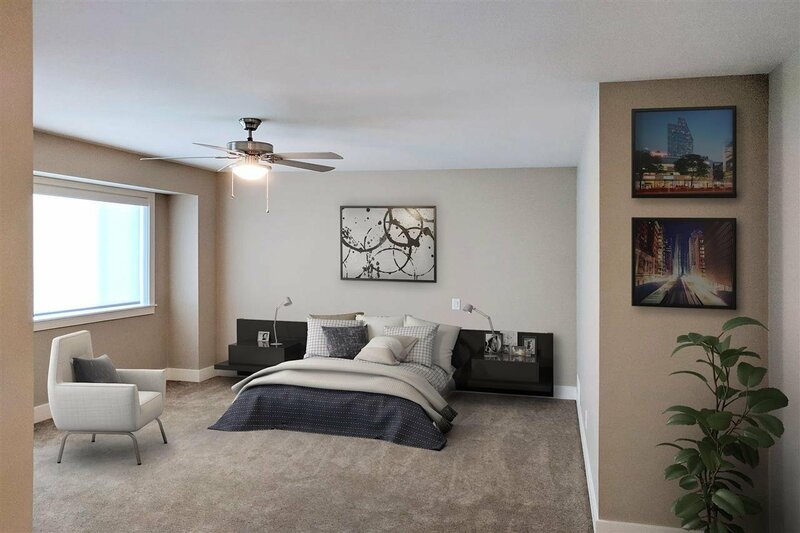 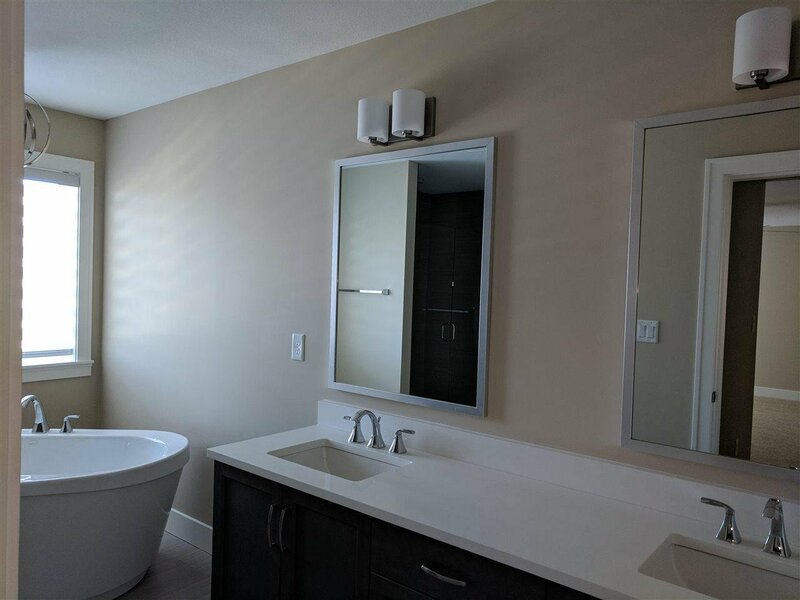 This home is sure to please if you're looking for an upscale townhome in an upscale neighborhood. 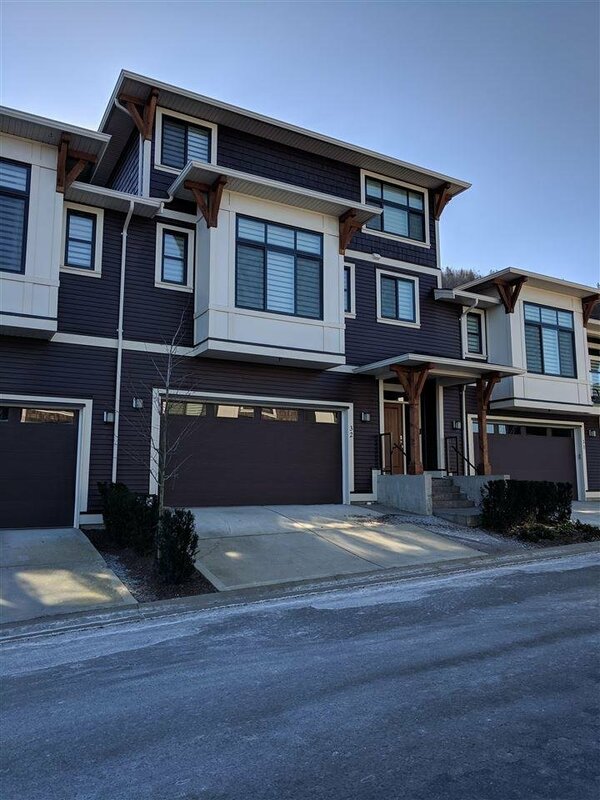 Call today to see this exceptional home.